Langkawi the Jewel of Kedah is a country just as magical as its name suggests. A freckling of over 100 emerald islands off the coast of Malaysia, Pulau Langkawi and Pulau Tuba are the two most visited islands and destinations in Langkawi. However, even the largest, busiest islands have an air of being a fresh and untouched destination, for the traveller seeking a unique experience. While the island is perfect for adventurous mountaineers and those wishing to escape into new and uncharted wilderness, the tax-free status of the islands also makes shopping a pleasant surprise. Rent a scooter and find yourself whizzing down dusty tracks and winding lanes, with luscious jungle pressing in on every side. Fly past sleepy fishing coves, ethereal waterfalls, and white beaches. Make the most of the undisturbed nature here by visiting the wildlife parks and embarking on a snorkelling or diving trip. While there may not be as much choice as a large metropolis, each island has a spattering of excellent restaurants – mostly specialising in succulent seafood, which is unsurprising considering the location of the picturesque islands. 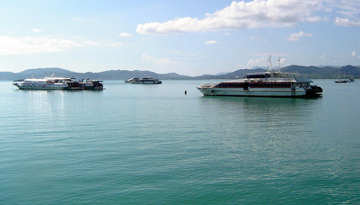 Expedia.co.uk offers a China Southern flights to Langkawi from London - £406 incl. return. 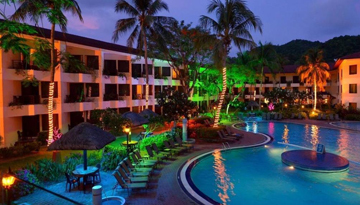 Holiday Villa Beach Resort & Spa Langkawi is the best leisure spot to stay relaxed. 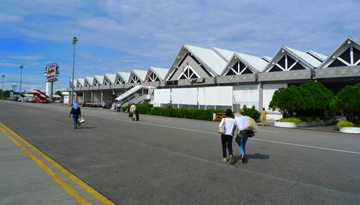 Fly from Gatwick - Langkawi & Stay for 6 nights with 5 star accommodation. Room Only.